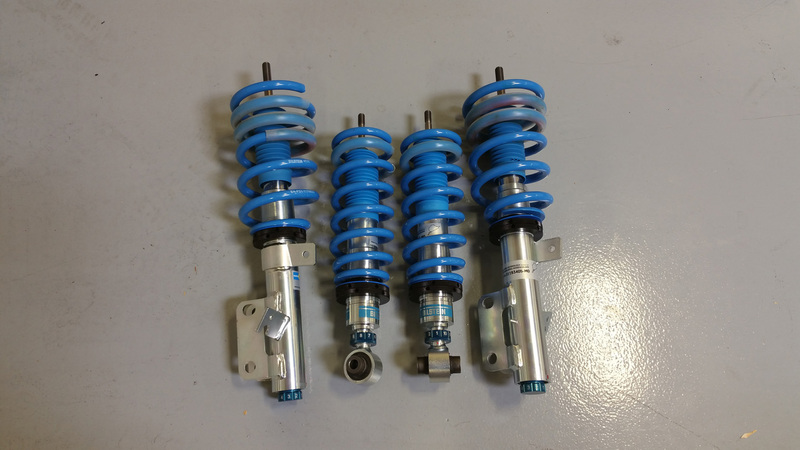 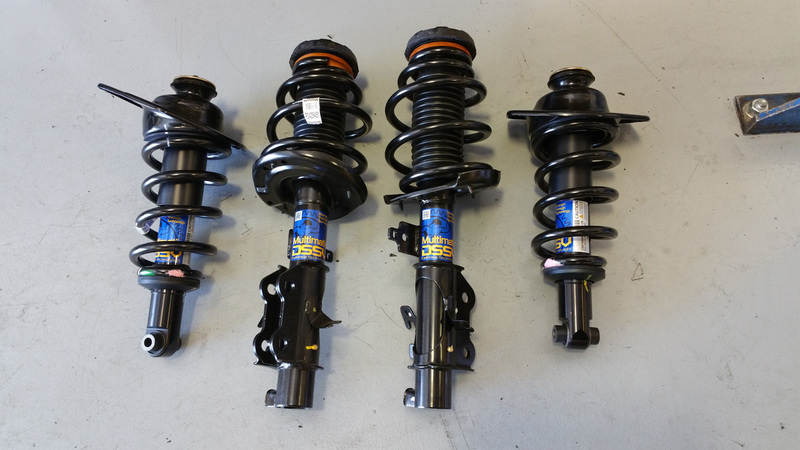 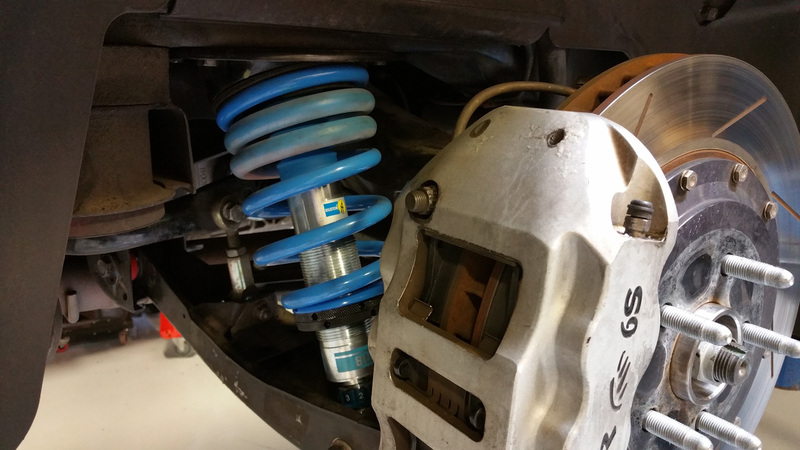 At J&R Performance we offer all major brands of performance suspension upgrades from lowering springs to full on coil over systems. 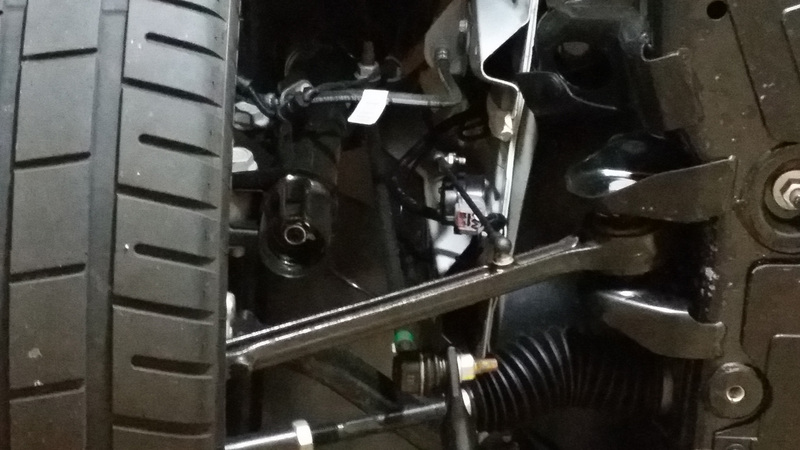 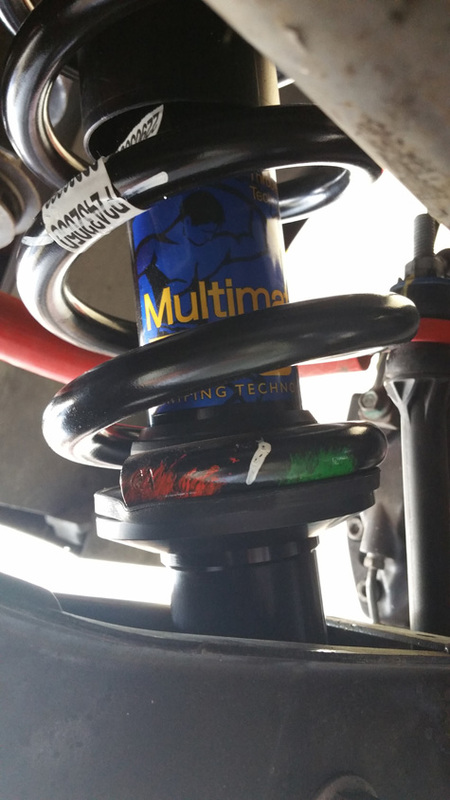 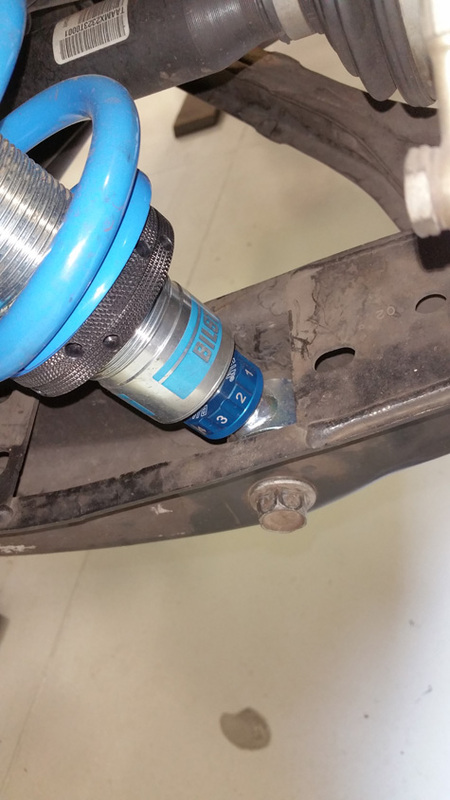 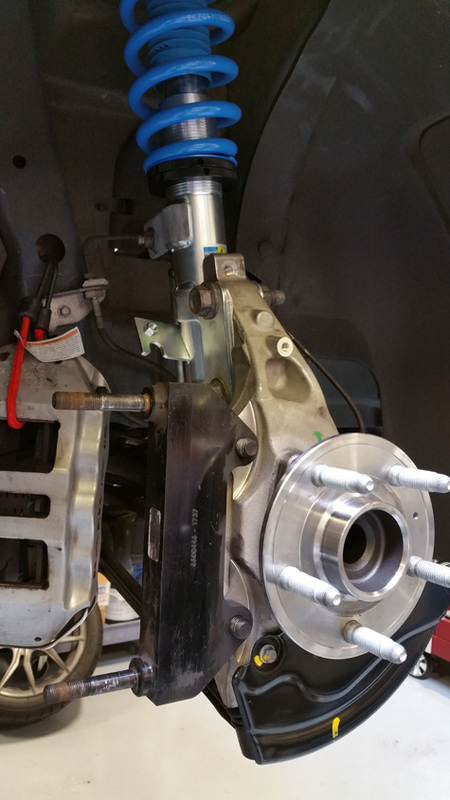 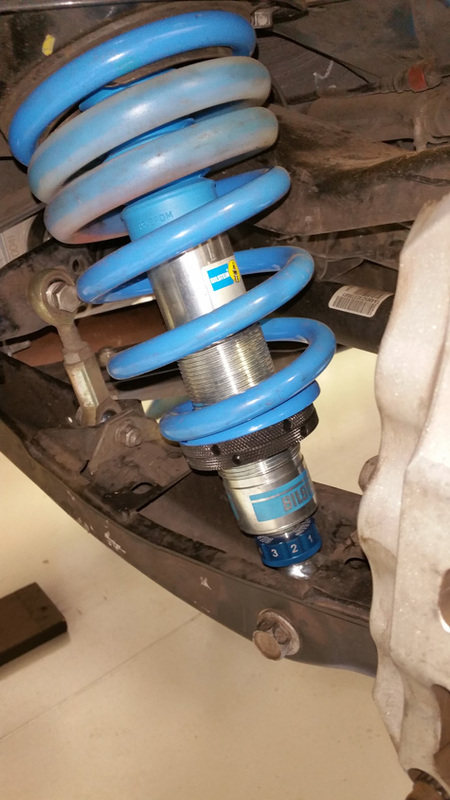 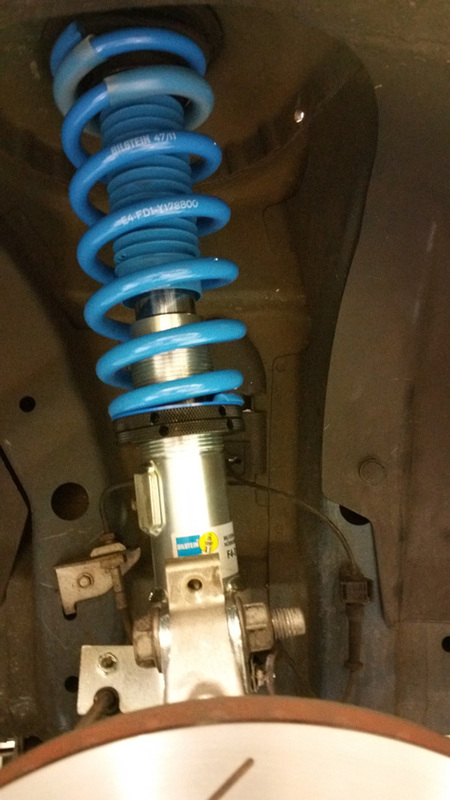 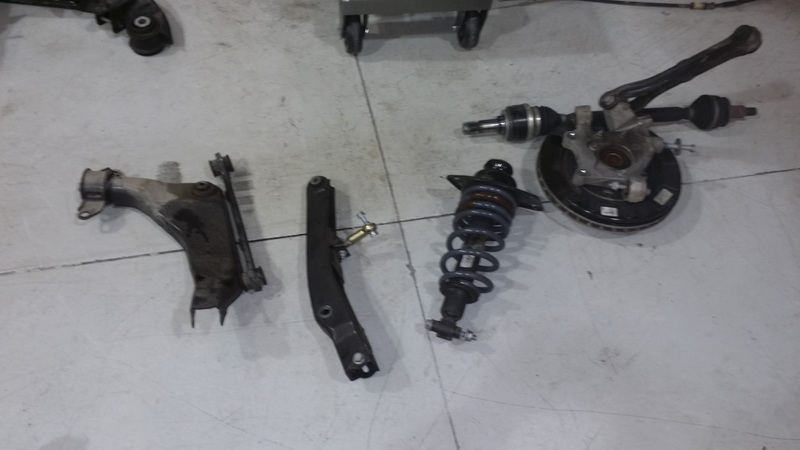 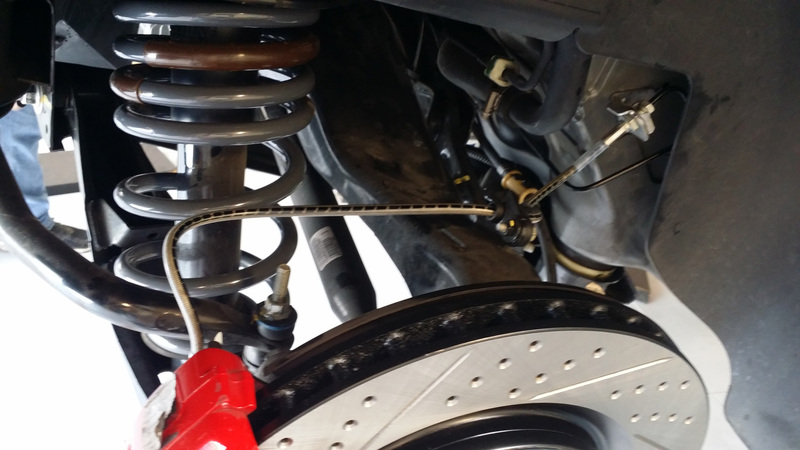 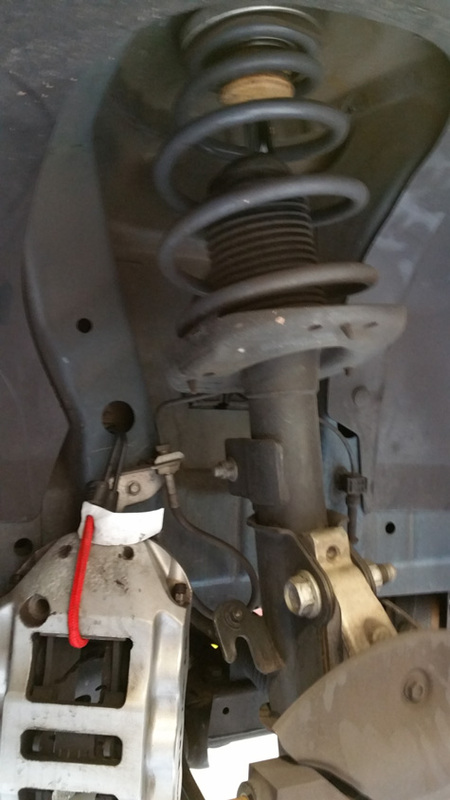 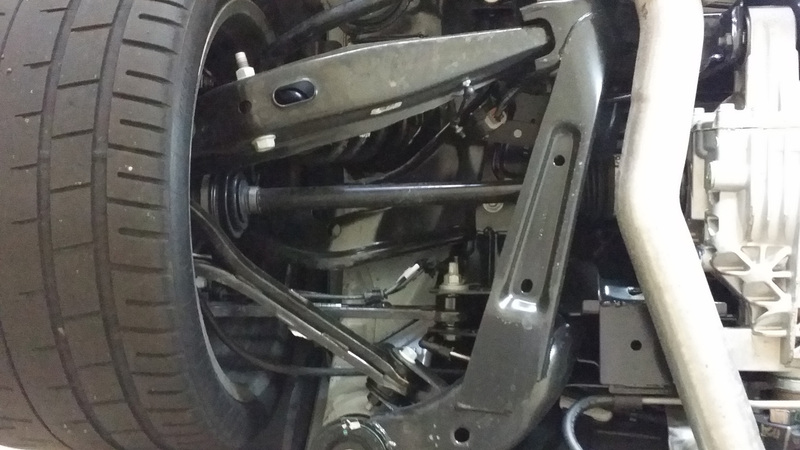 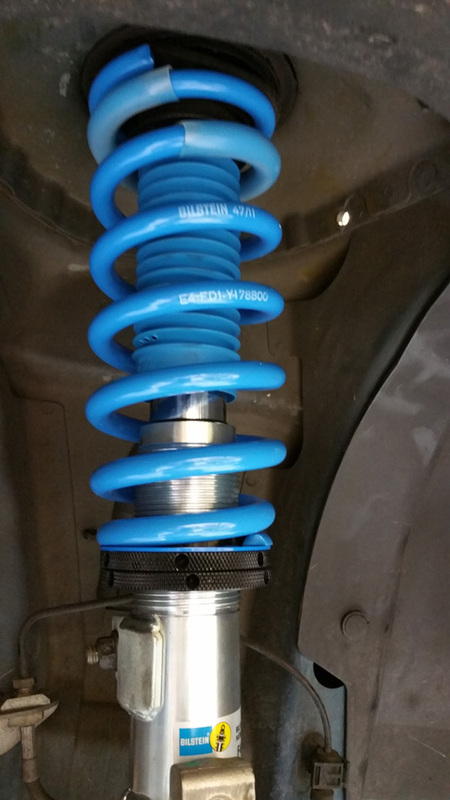 We offer corner balancing services for vehicles with fully adjustable suspension. 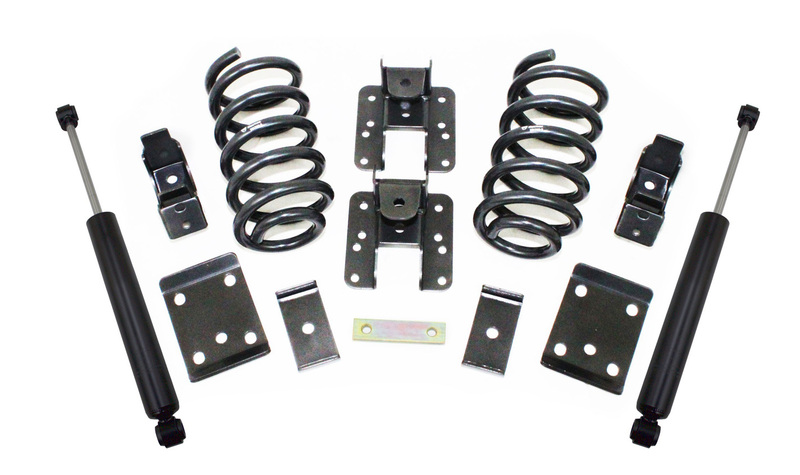 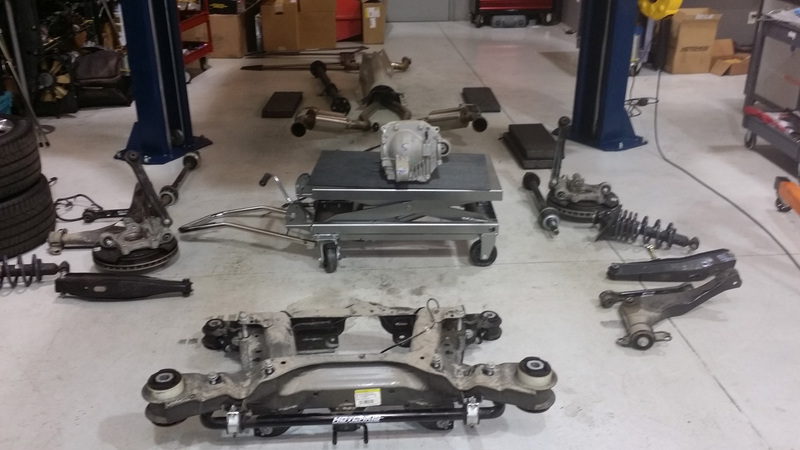 We also specialize in lift and lowering kits for GM trucks as well as upgrades for towing.